Acai maker, Sambazon, is out with a video compilation touting the life boosting qualities of the stuff.The campaign, called "Warrior Up," highlights individuals who "strive every day to make the world a better place while inspiring others to do the same." The video, directed by Mutt, highlights the the positive social, environmental and economic changes of the "Sambazon Warriors" who include surfers Rob Machado and Kassia Meador, pro-skateboarder Bob Burnquist, pro-mountain biker Hans Rey and others who sport headdresses illustrated by Mutt to reflect each Warrior's passion. 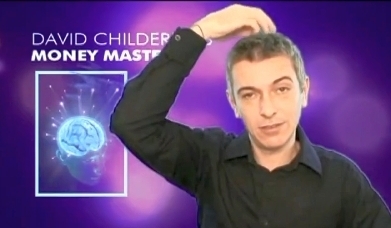 Carlos Mandelbaum, purveyor of Carlos Mandelbaum's Carnival of Ideas, a witty take on all things everything, recently took on internet "guru" David Childerley and Money Mastery technique of tapping yourself to make yourself rich. It seems Childerley didn't like Mandelbaum's take on his money making scheme and pulled a copyright complaint to YouTube which took the video down. But no worries, you can view it over at Mandelbaum's blog. If you think social media gurus are strange. 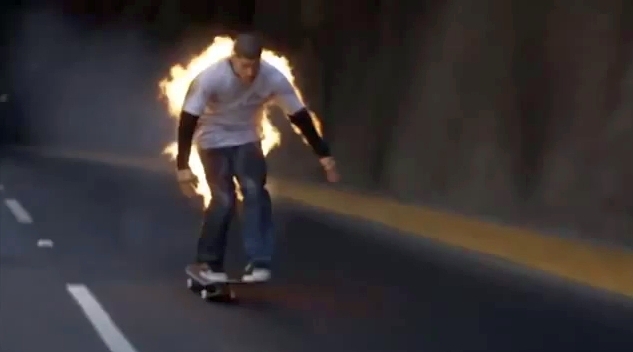 Check this guy out. Convenience just got a new friend. Oh yes, my friends. Backyard parties and all the work it takes to prepare them are now simplified with Malibu Rum's Porta Party Pro, a backpack designed to make drinks. And that's not all! 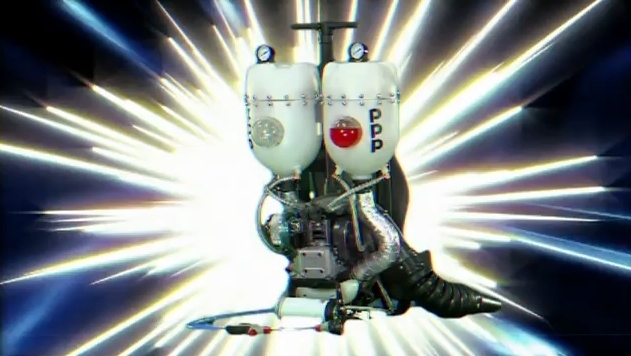 There's also the Shaker Shaper, an electrified cocktail shaker that resembles a kind of shock treatment. And then there's Mike Morgan on the Hey Sunrise show demonstrating all the Malibu Rum party goodies. Great Works is the agency behind the work. 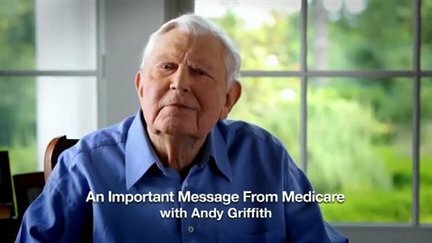 - Medicare spokesman Andy Griffith appears in a new commercial touting the health care reform law and outlining some of its benefits. - Liv Tyler will appear in an upcoming Fall/Winter campaign for G Star Raw jeans. - Sunday night, Sarah McLachlan performed at JetBlue's JFk terminal, part of the brand's Live from T5 concert series. - Volvo experiment concludes Paris is the Naughty Capital of the World. - "Opulence. I has it." Right up there with Verizon Dumb Dads and blacks who love chicken comes this new commercial from Grey New York and Biscuit Filmworks' director Tim Godsall for DirecTV that portrays a Russian doofus as if he were an Italian goomba. Oh wait, is that too many layers of stereotyping? - Guys, why do all the work looking for a date when you can just sit back and let the women come to you? - If you own a company, you can direct your own commercials. And that's just what Justin Timberlake did for his 901 Silver Tequila. The ad is dumb. - Naomi Watts will front Ann Taylor's Autumn 2010 advertising campaign. - Steffan Postaer, author of The Happy Soul Industry, is out with a new book. It's called Sweet by Design. He calls it a novel/social media experiment.